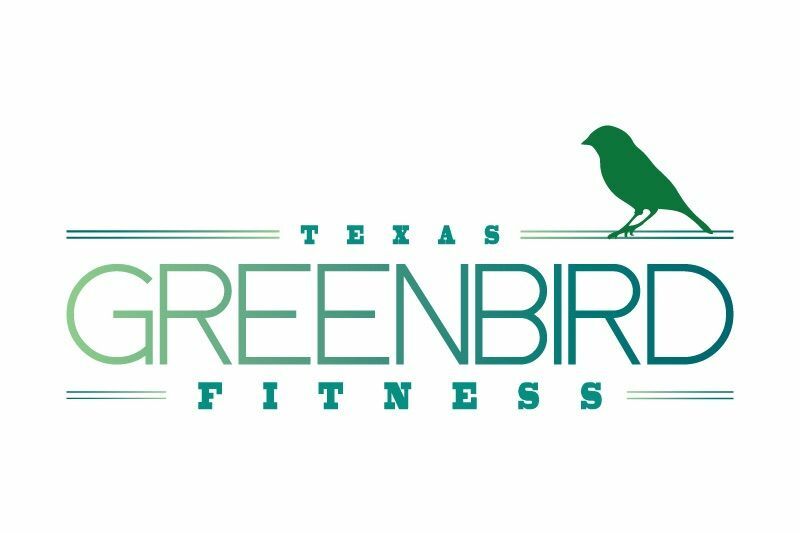 At Texas Green Bird Fitness we believe that workouts are meant to be fun. Our workouts are for everybody. You don't have to be a professional athlete or a warrior. No experience necessary because you are already STRONG. You are even stronger than you think you are. Yes, you! This is your work out. You made the time out of your busy day to come to us and work it out! Therefore we are going to give it our all to challenge you and to support you. Let's do this! 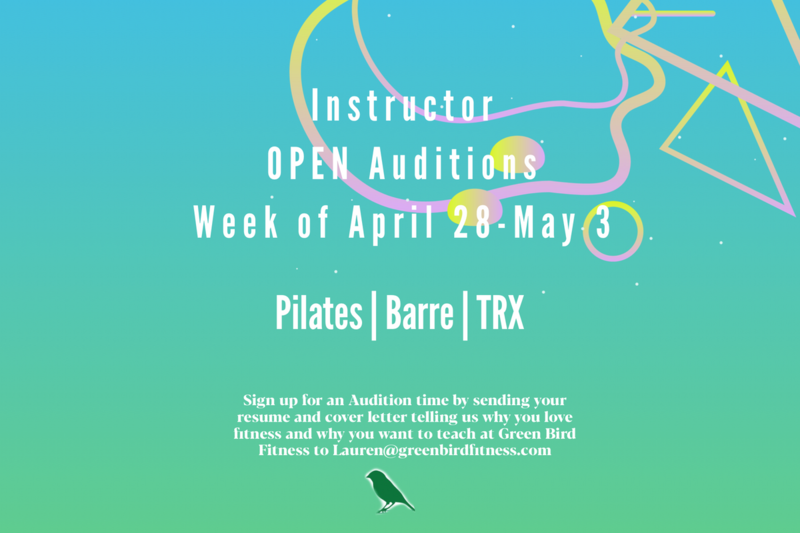 Texas Green Bird Fitness uses the principles of Pilates to provide a core-centered work out. It's fun. It's intense. We're going to make you work! 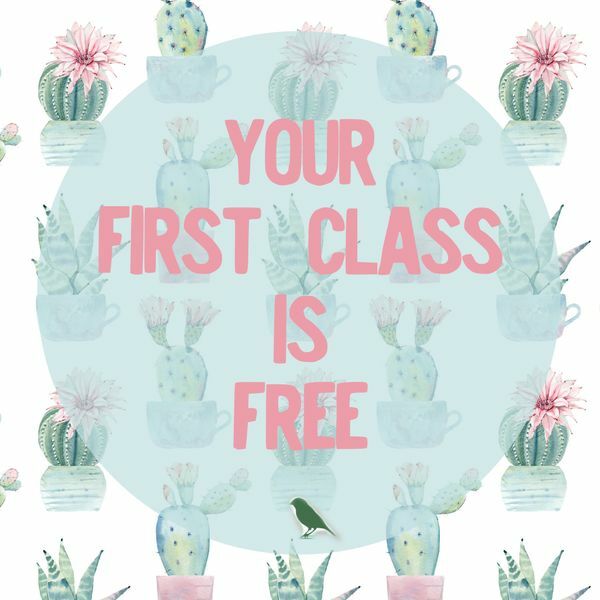 Enjoy your first class at Green Bird Fitness on us and then 20% off your first class package purchase. We have some special events planned for you at the end of this week of the Spring Remix Challenge! 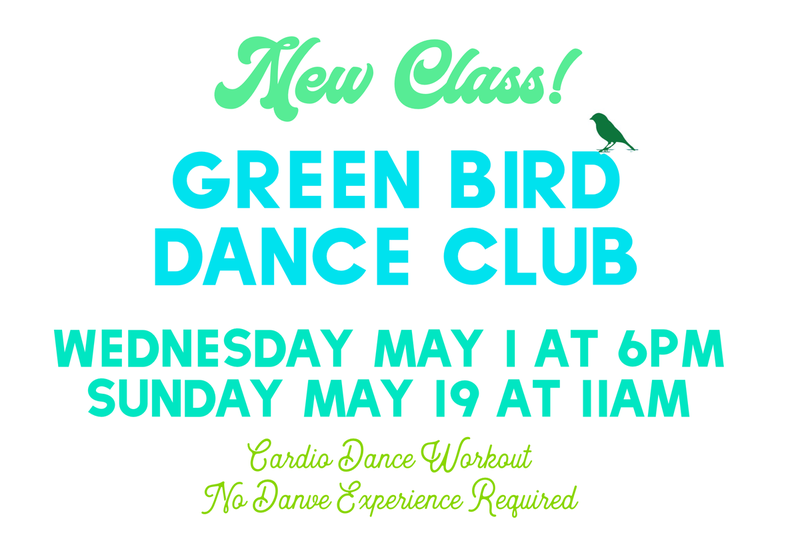 💪 . . Green Bird Dance Club- Join our newest instructor, Andrea, for an hour of cardio dance and abs! The moves are easy to follow and super fun. 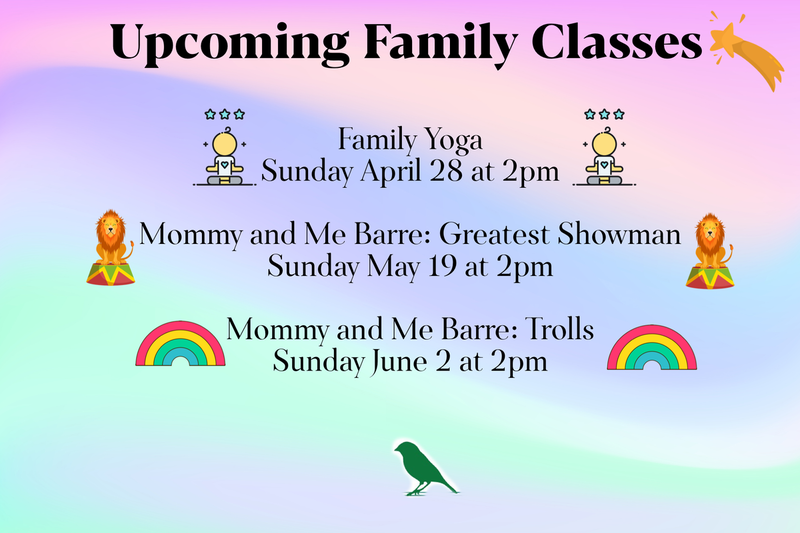 No dance experience reuiqred and you earn THREE birds just for coming. . Family Yoga: Join Sarah of @justbekidsyoga for a 45 minute Family Yoga Class. We had so much fun last time that we’re doing it again! 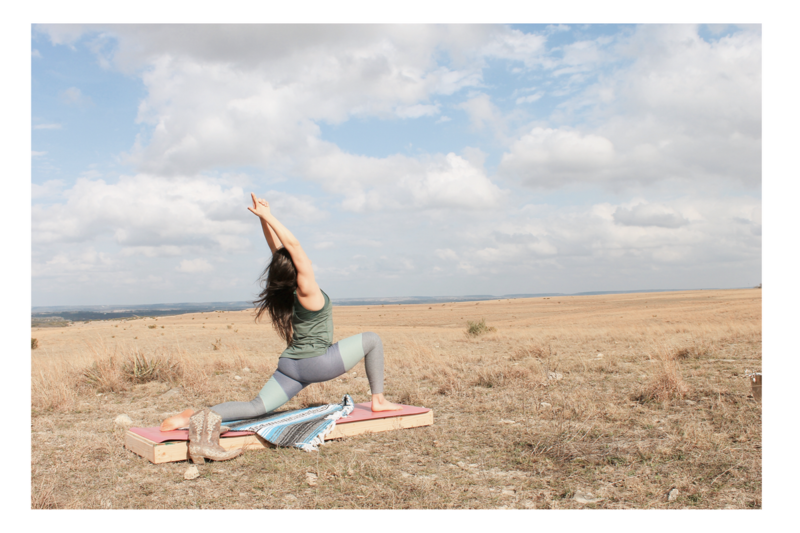 45 minutes of playful partner and group yoga with your little one. This is great for kids ages 3-10 and their families. . Vino+Vinyasa: It’s the first Vino+Vinyasa of 2019! One hour of yoga followed by complimentary wine. What could be a better pairing?! 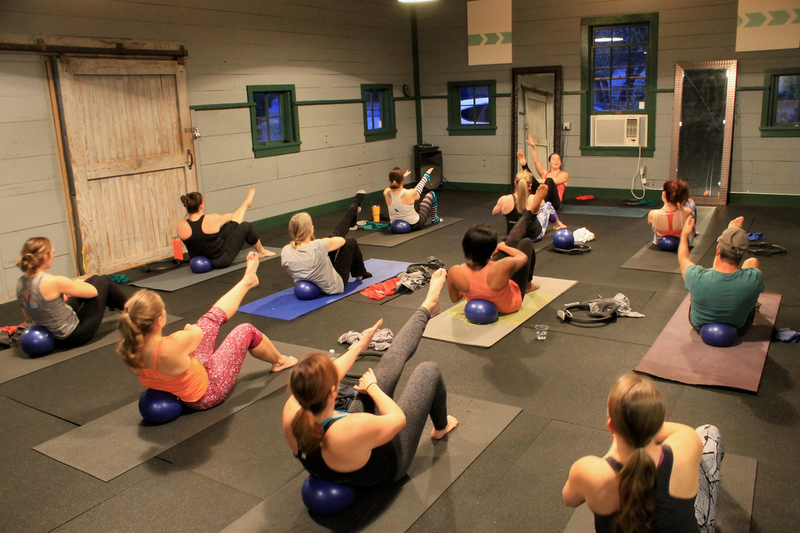 Sign up on Mindbody ASAP as this class fills up fast. We were recently featured on Texas Homes for Sale, a great place to find the best in Texas Real Estate and Austin, TX Homes for Sale. 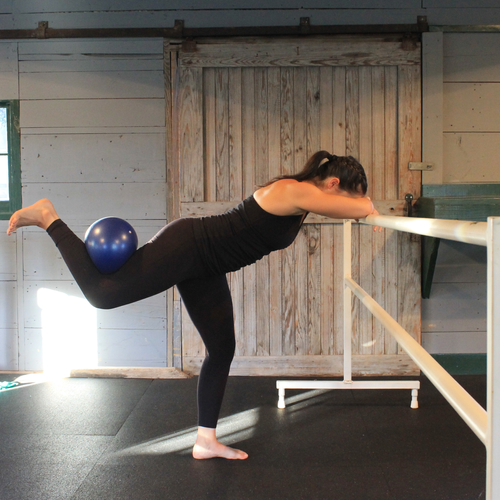 Check out the article at At Texas Greenbird, Fitness Is Fun. Copyright © 2017 Texas Green Bird Fitness. All Rights Reserved.